Four 3-cent stamps featuring La Fortaleza in Puerto Rico. 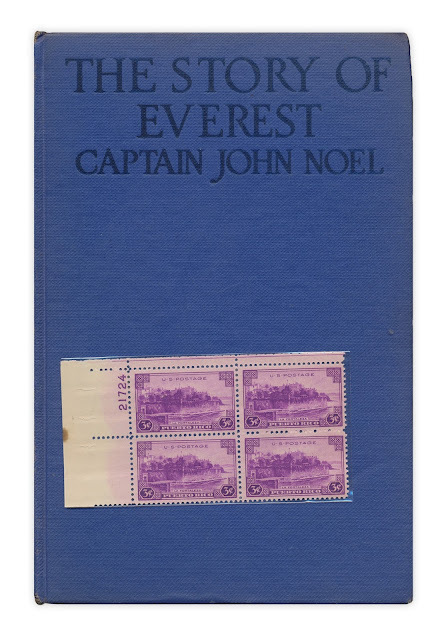 Found in "The Story of Everest" by Captain John Noel. Published by Blue Ribbon Books, 1931.